An international B2B meeting – ’The Rome Table’ – dedicated to fruit and vegetables trade, will take place in the Italian capital city on next November. It is a new initiative, supported by the main Italian associations of the industry such as FruitImprese, Alleanza delle Cooperative, Italia Ortofrutta National Union, CSO Italy and Italmercati. The event organization has been entrusted to Omnibus, an Italian marketing agency that is working on the project since June. The 2017 edition is scheduled for Tuesday 7th and Wednesday 8th November in the heart of Rome, at Parco dei Principi, a classic and well-known Roman hotel. One hundred Italian fruit and vegetable production companies and 40 buyers from 20 different Countries are expected to gather in order to establish agreements of common interest. Meeting sessions will be hold for a day and a half. The special report ‘Italian Fresh Trends’, cured by CSO Italy and addressed to foreign buyers, will be presented during the event. 60% of the Italian companies attending the meetings are medium and large selected growers in Central-South Italy and Sicily, and small producers from Central-South and Sicily specialized in niche and territorial branded products. 25% of the companies are represented by growers in Northern Italy. The remaining 15% are represented by wholesalers specialized in export of mixed loads. All companies involved are interested in increasing their export shares and discovering new customers and markets. They cover all the typical Italian productions of Central South, Sicily and the Northern regions. 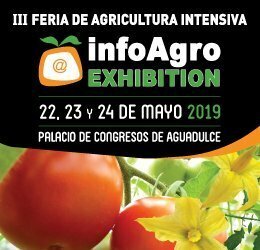 On their side, International buyers can expect to know new selected suppliers – organizers declare -, to get contact with qualified and specialized Italian growers and exporters of different dimensions and, finally, to expand their business in Italy. The organizers are inviting a selection of buyers covering traveling and accommodation costs. 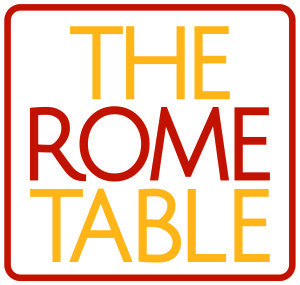 ‘The Rome Table’ will be repeated annually. The event’s official language is English.